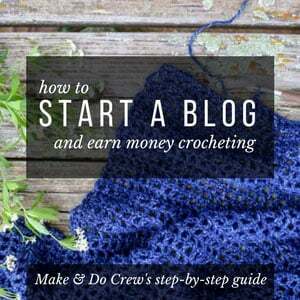 Welcome to the Make & Do Crew archive of free crochet patterns and DIY projects for winter. 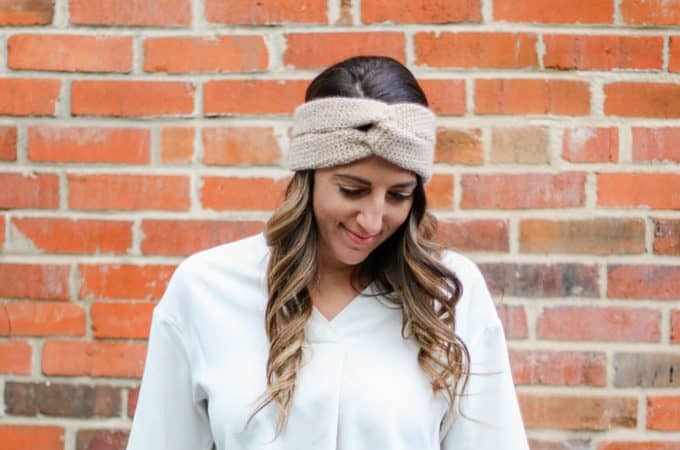 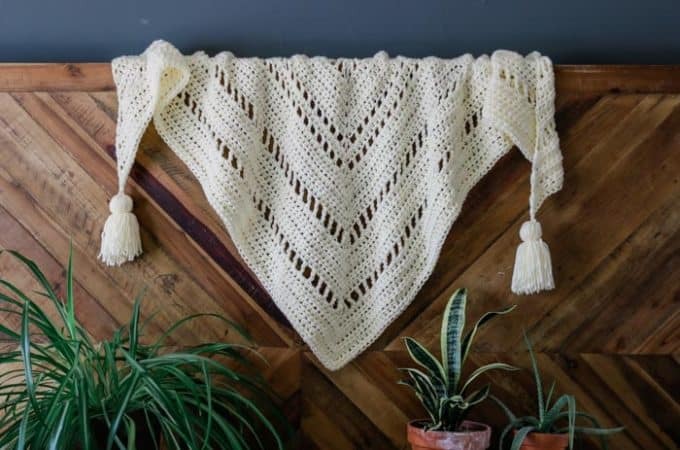 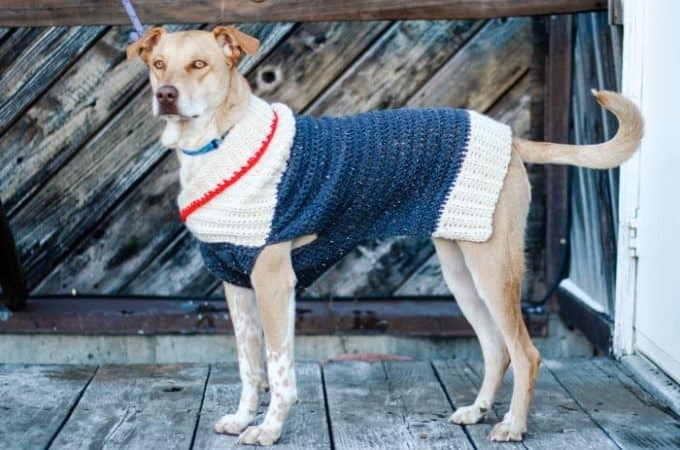 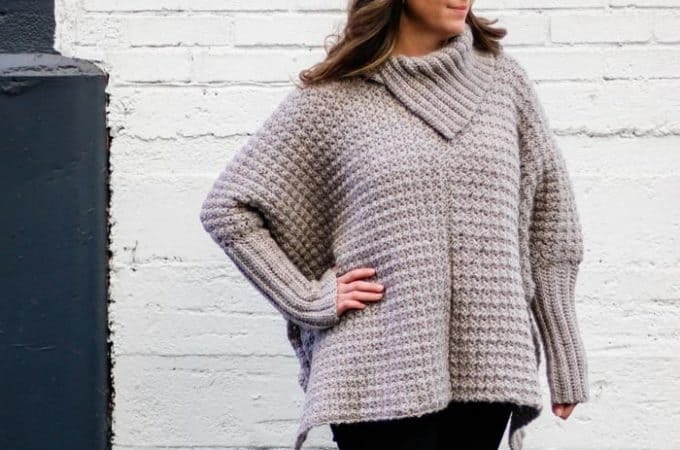 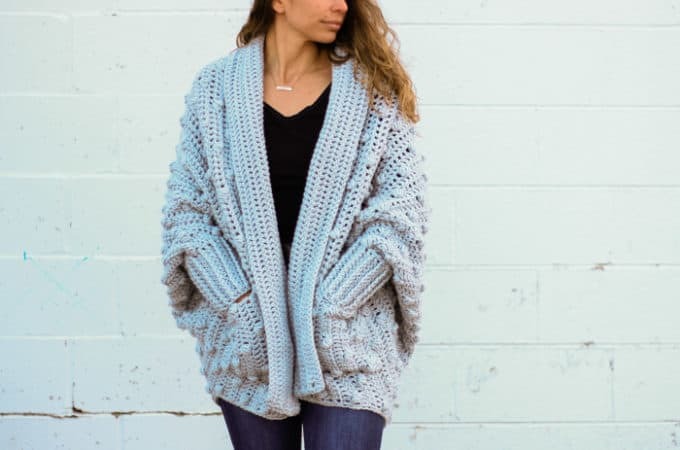 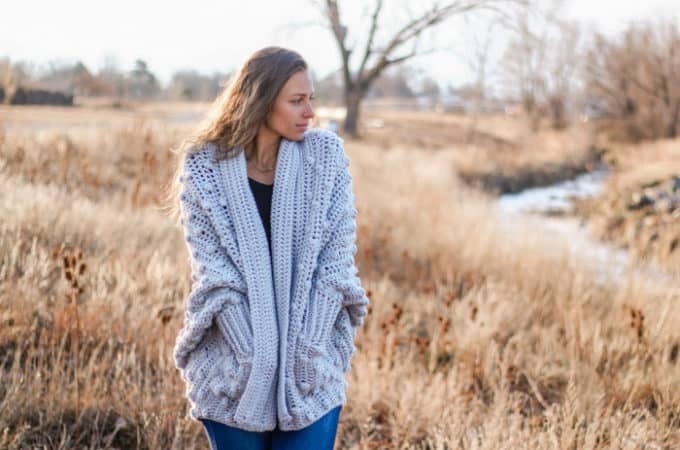 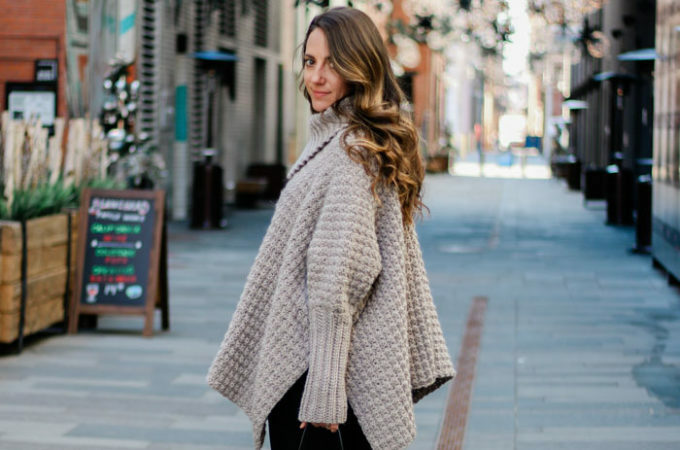 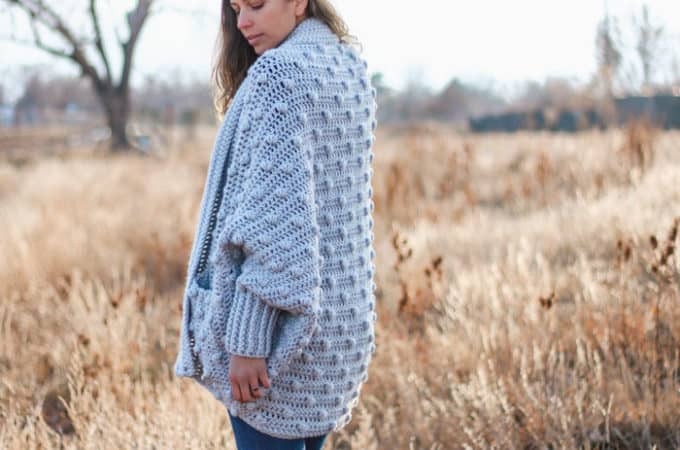 Here you'll find plenty of free crochet patterns for chunky sweaters and cardigans, thick scarves, easy beanies and hats, cozy blankets, simple ponchos, snuggly slippers, and more. 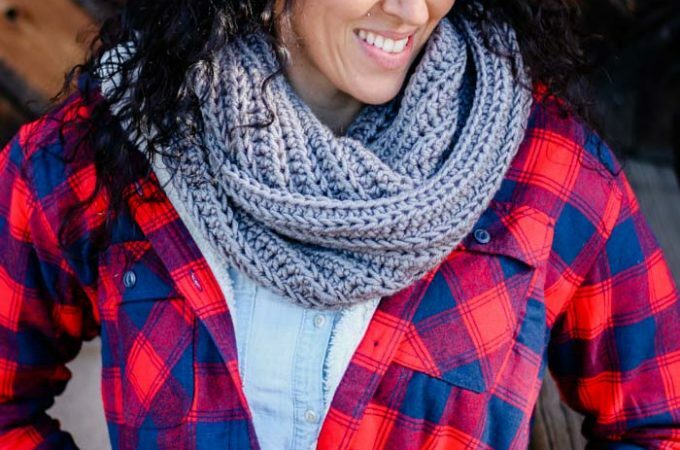 Don't forget to check out the budget-friendly DIY projects for winter holiday decor. 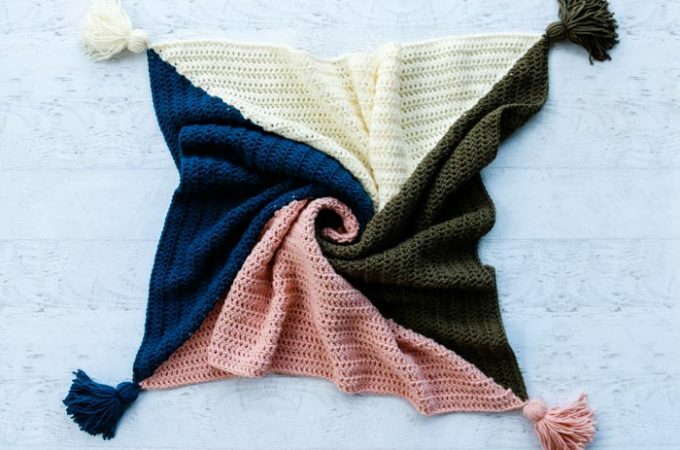 Grab your supplies and create something cozy!